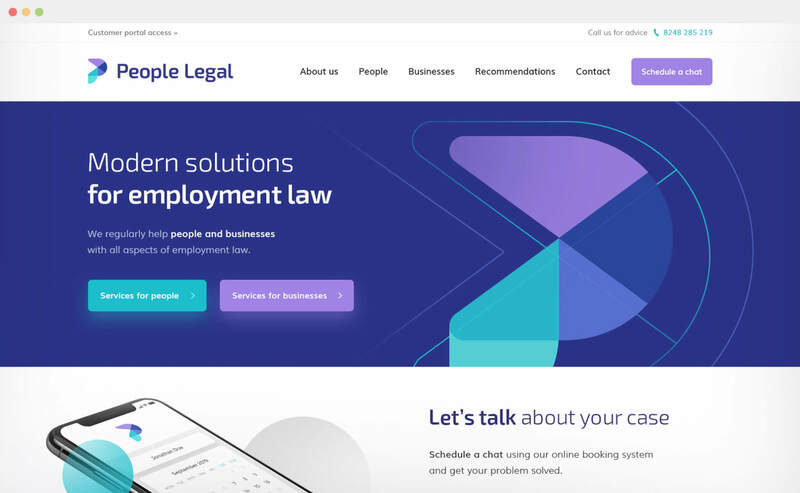 People Legal are a niche employment law practice based in Cheshire, England. They provide people and businesses with the same quality of legal services that you would expect from a national or international law firm, whilst keeping prices affordable. 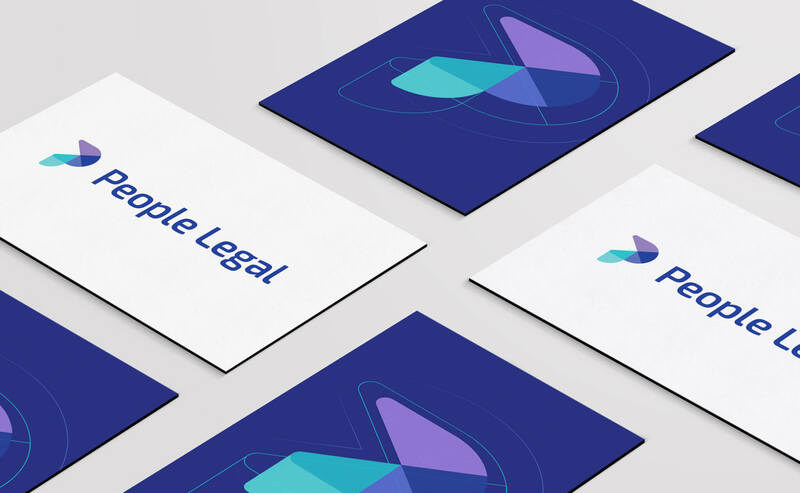 We were tasked with firstly designing a logo that captured the modern approach People Legal wanted to portray to its clients. This theme was continued with the design and development of a website, through custom graphics and subtle use of animations. The main purpose of the website is for clients to arrange appointments online, via Calendly. 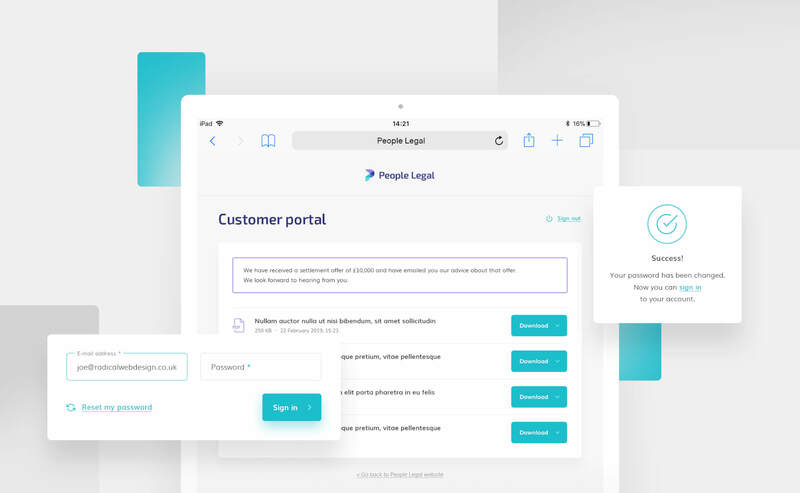 We were also tasked with building a bespoke website application or client portal, that facilitated the secure sharing of documents and case updates to clients of People Legal. 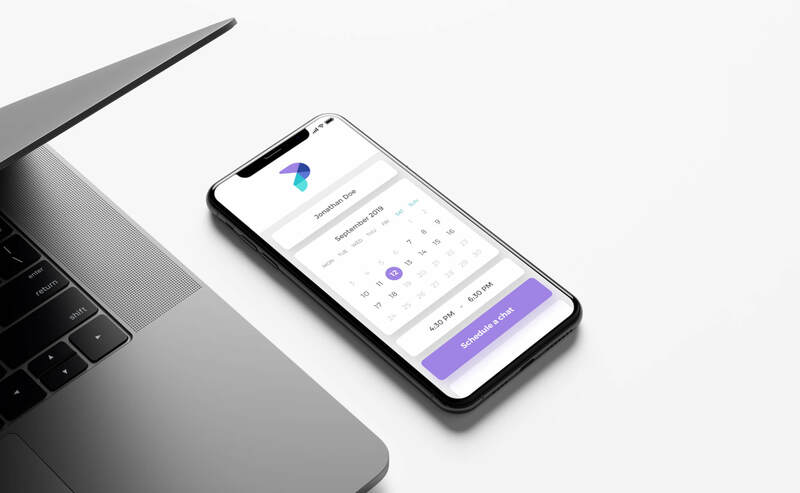 Modern use of website animations. Bespoke website application created to facilitate user authentication, secured file sharing requirements for client purposes.